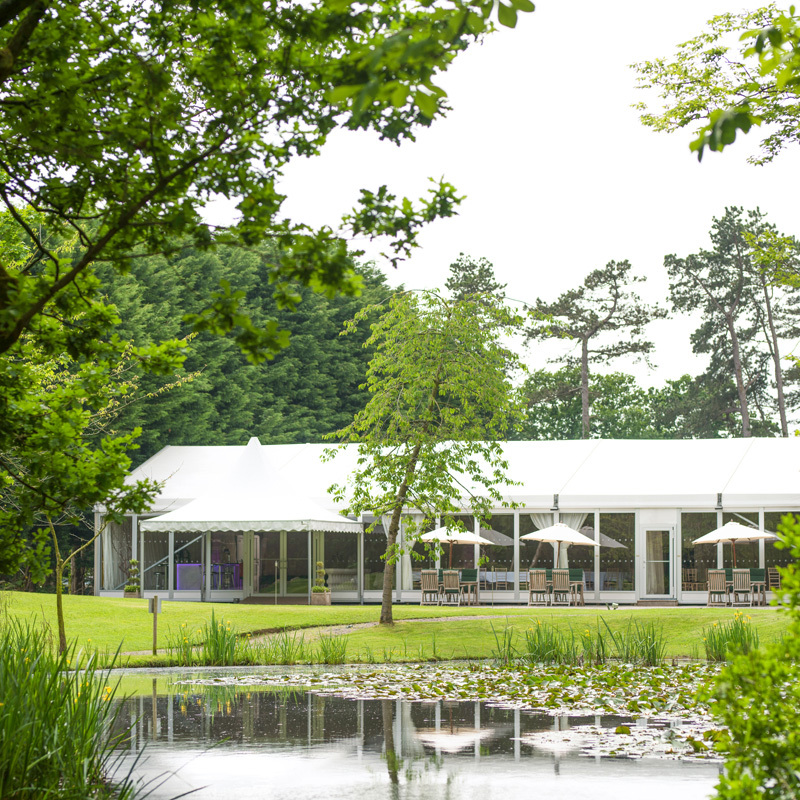 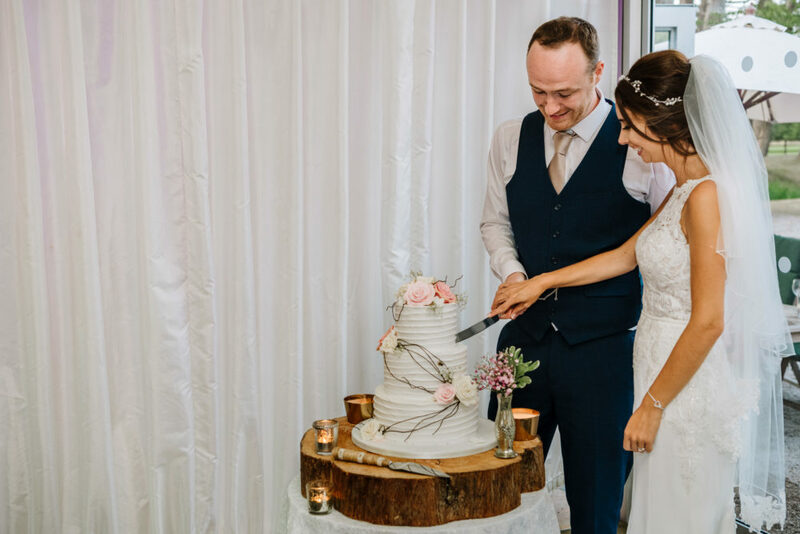 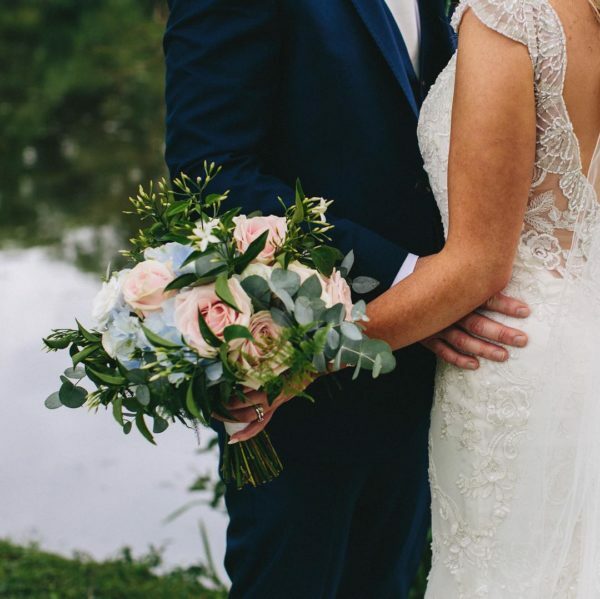 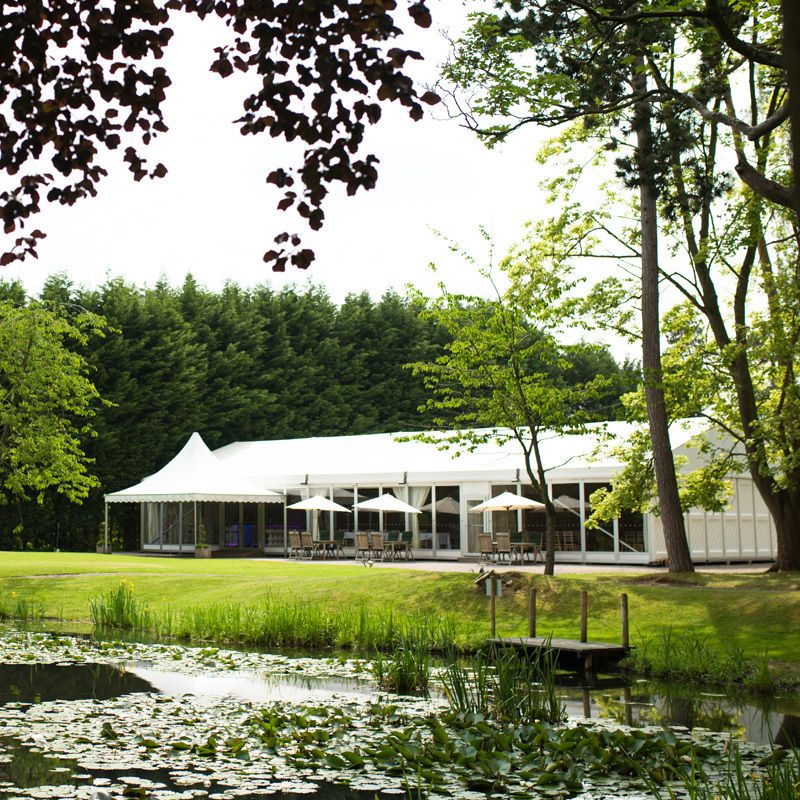 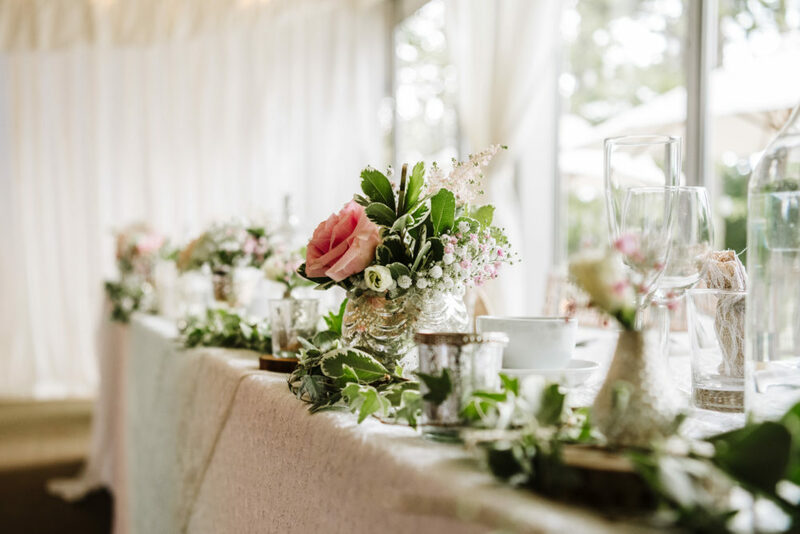 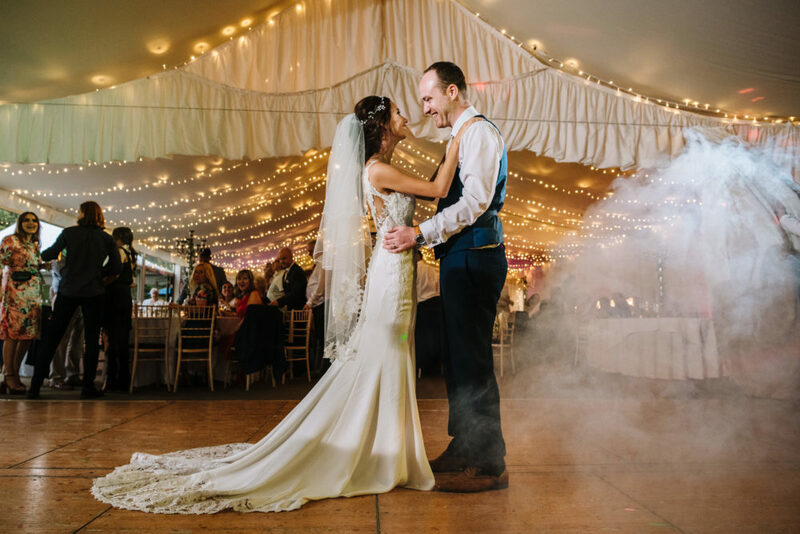 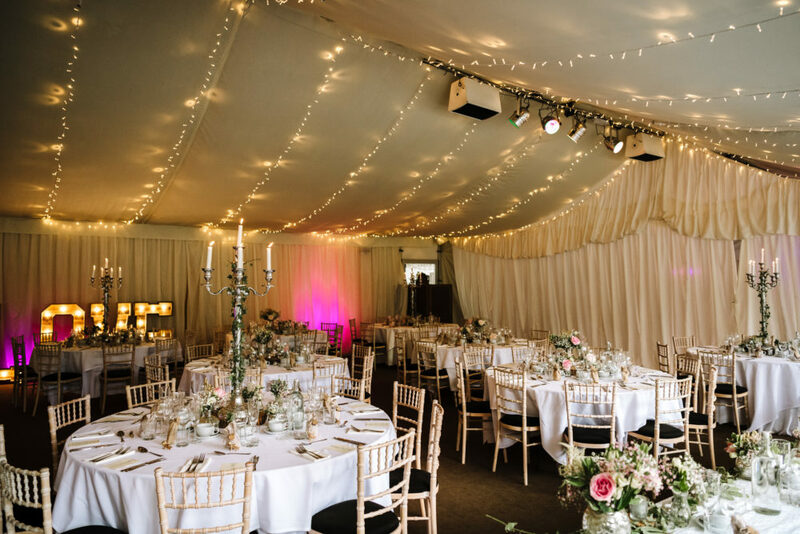 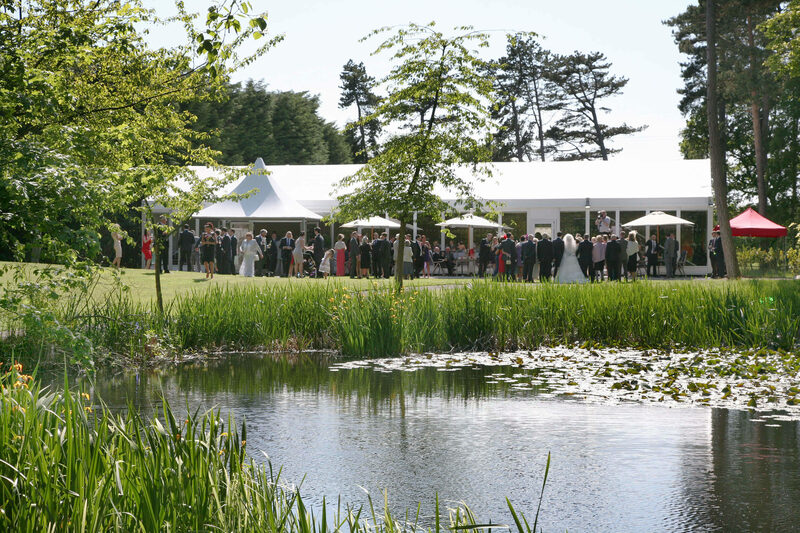 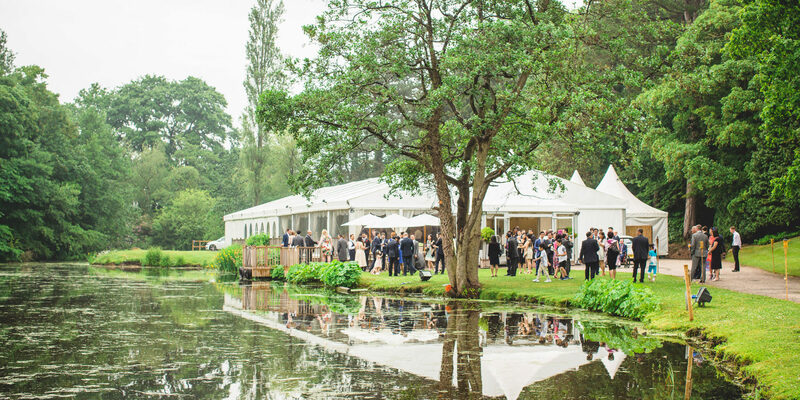 Located in the heart of our estate, our Waterside marquee is home to the most romantic and idyllic surroundings – a perfect place for you and your partner to enter married life. 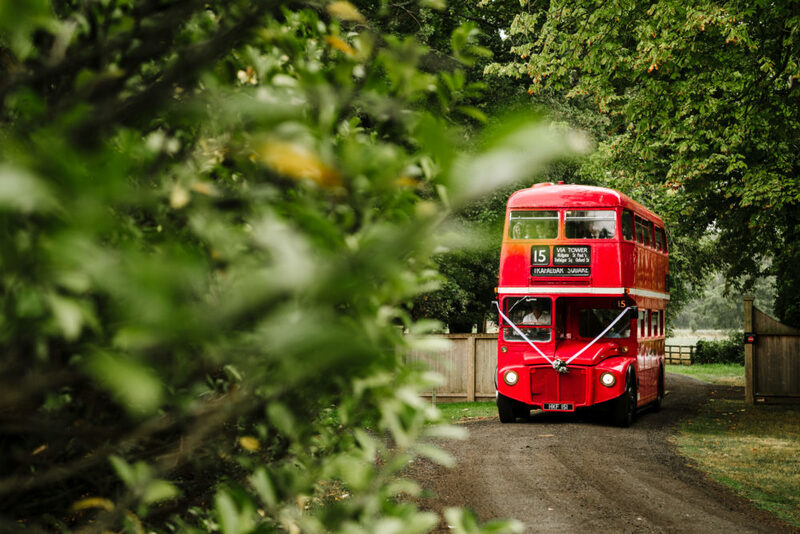 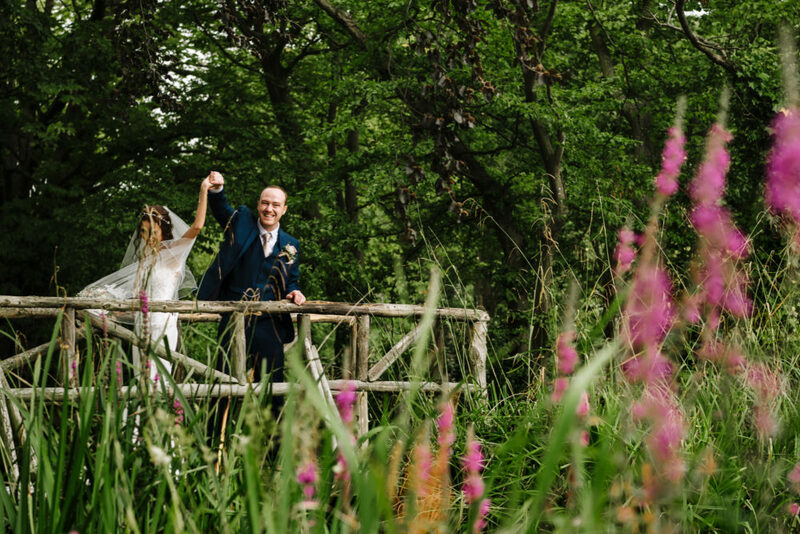 Set amidst our beautiful woodland dell, this intimate venue exudes rustic enchantment and charm. 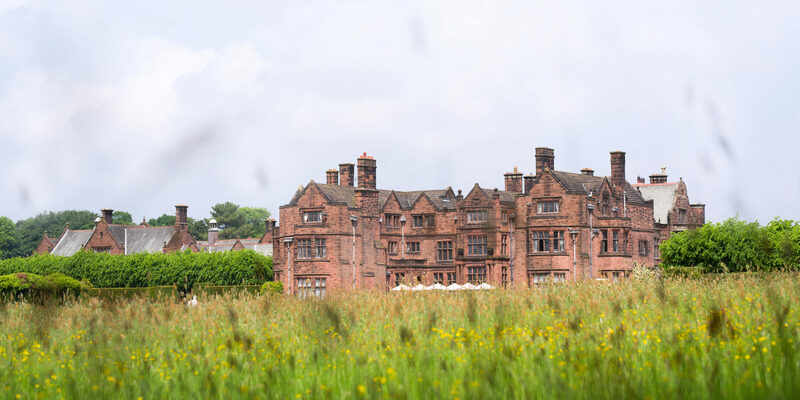 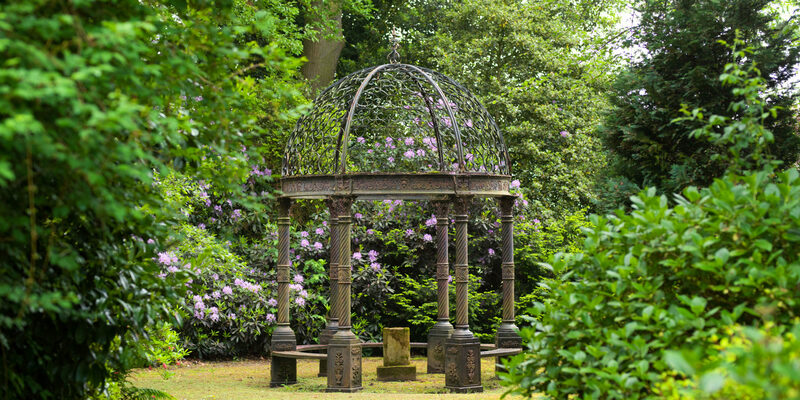 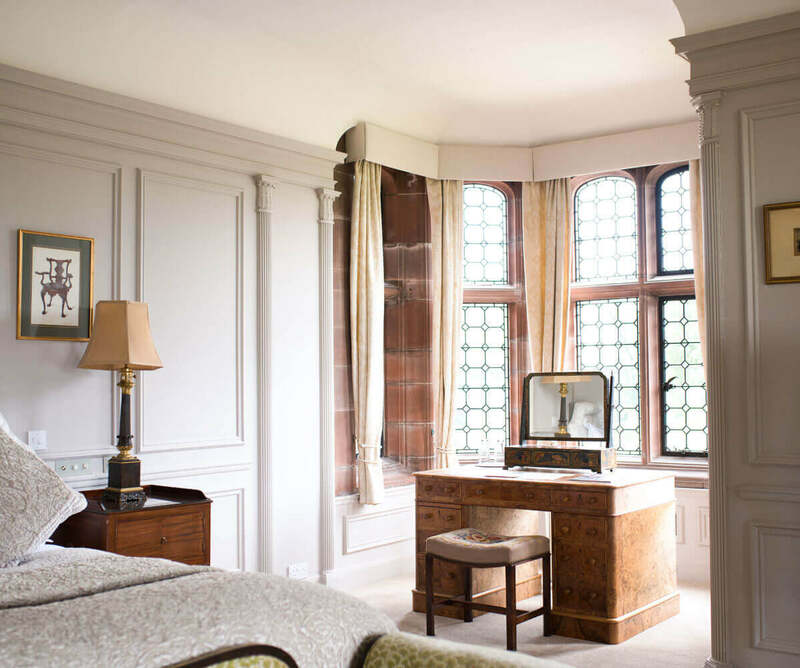 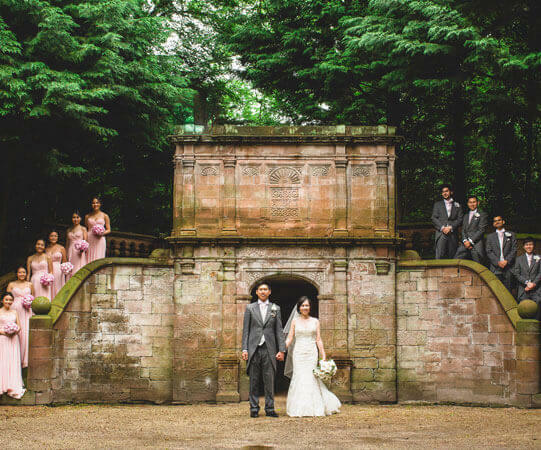 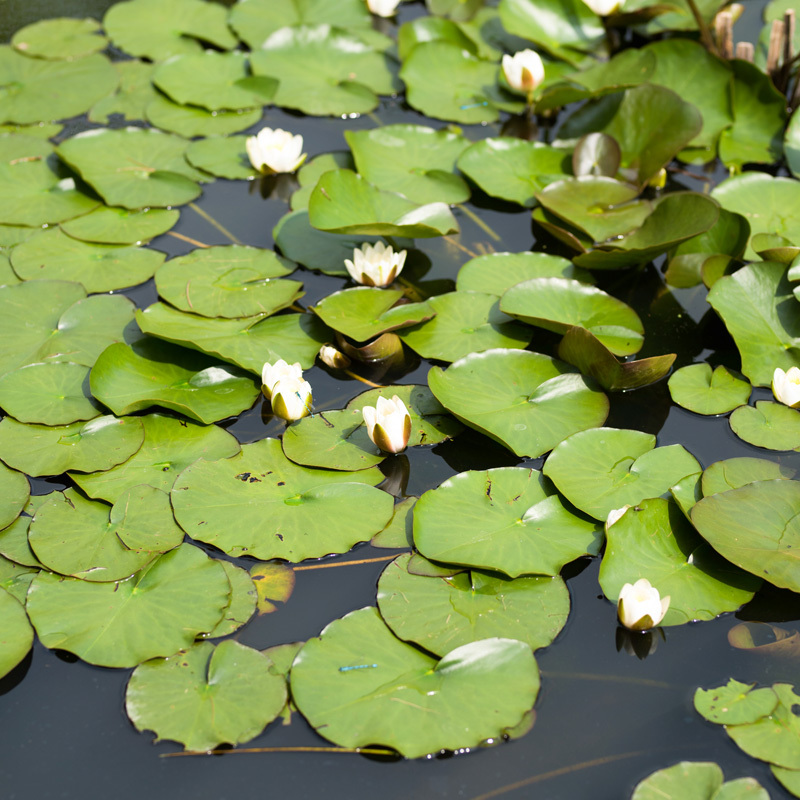 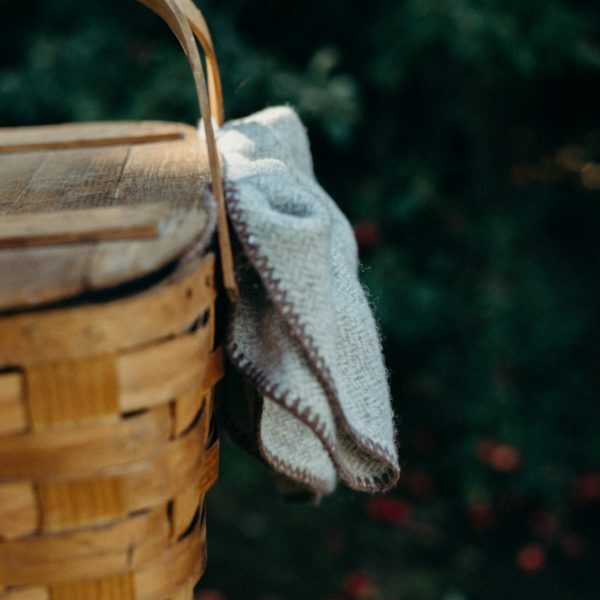 Surrounded by rural greenery and home to our hand carved bridge, this beautiful venue is the perfect choice for a truly unique and utterly charming wedding.